At BPCC we sponsor over 130 children through the ministry of Compassion. The majority of these children come from the same region in Northern Thailand. 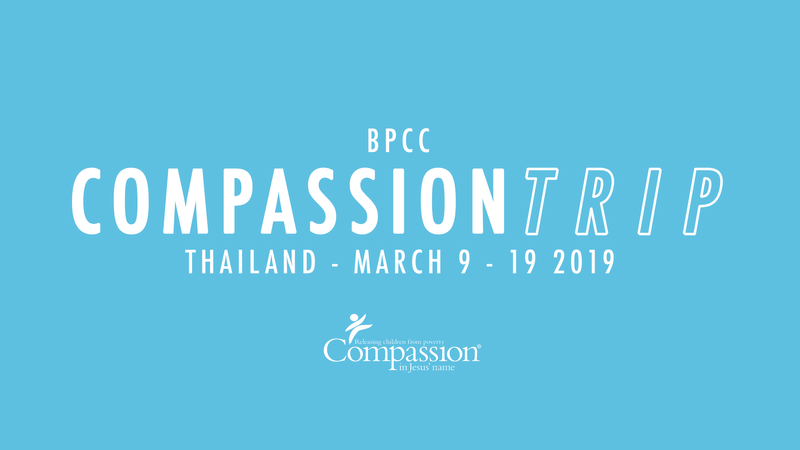 In March 2019 we have the opportunity to visit our partner projects in Thailand, and even visit our sponsor children.